Located in the village of Peldon, close to historic Colchester, Mersea Island and the North Essex Coast, Ransomes Bed and Breakfast was a traditional farm house built in the 17th Century and boasts timber beamed ceilings. 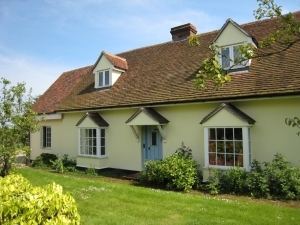 The house has been sympathetically extended and the large kitchen houses an Aga for wonderful breakfasts! We have one super king size room with ensuite bathroom in the main house. In the Annexe, set up for families and groups of friends, we can accommodate four with one double and one twin room. There is a sofa bed in the lounge for extra sleeping accommodation if required. Our breakfast consists of all locally sourced produce prepared by Andrew on his Aga; please let us know if you have any special dietary requirements before your visit. Our Full English breakfast includes field mushrooms, local pork sausages, tomatoes, Aga-fried bread and eggs; vegetarian option is available if requested. Cereals, toast with local Tiptree jam, fresh fruit, tea and coffee are also on the table. Please note we are a non-smoking household but you are welcome to light up outside. Wifi is now available in all our rooms, with a higher connection speed. Please click here for information about our current rates and do Contact Us – we would love to hear from you. Please ‘like’ and ‘share’ us on facebook, and leave a review there or on our Google+ page! Don’t forget to check out our youtube channel, showing highlights from Mersea Island. Alternatively, check us out on Tripadvisor! 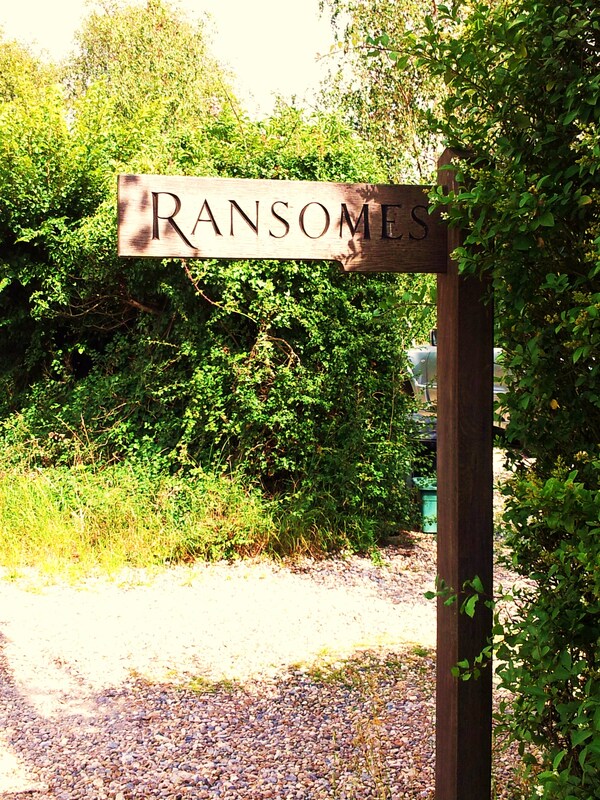 We offer a warm and friendly welcome at Ransomes Bed and Breakfast in the village of Peldon. Our location is perfect for people wishing to visit historic Colchester, Mersea Island, Maldon and the North Essex coast. Just a one hour train journey from central London we enjoy the luxury of being surrounded by countryside. For reservations, please call us on 01206 735166 or email us.